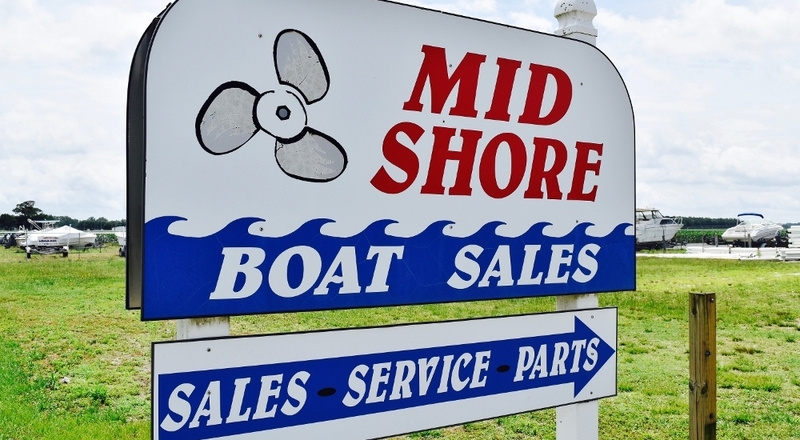 We would like to welcome Riverside Marine as full partner with Mid Shore Boat Sales, with a huge selection of new and used boats, G3 Boats, Sportsman Boats, and Crownline Sport Boats. We are convienietly located in Laurel, DE right off Rt. 13! Easily accessible to the Delaware beaches, Maryland, and Virginia. Come check us out! New G3 Jon Boats arrived this week! Come check them out! We've created a New Facebook Page! Click Here! 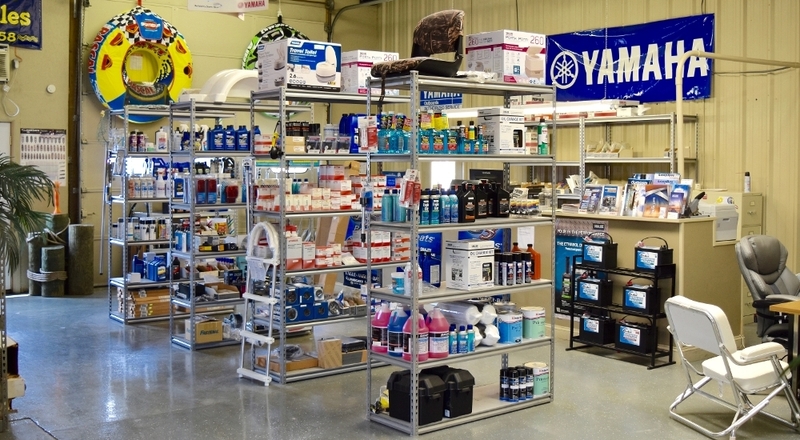 Follow and like us on Facebook to stay up to date on all our great offers and boats! G3's new DIAMOND ELITE SERIES for Suncatcher Pontoons The most luxurious Suncatcher Pontoon to date. The 2017 Diamond Elite Series! 2019 G3 & Sportsman Boats have arrived Stop by and take a look at the newly arrived inventory of 2019 boats!